From €60.00* / €52.50 for Social Welfare/OAP recipients. This course is suitable for individuals who are new to Tai Chi wish to “Relax, Recharge and Rejuvenate”. 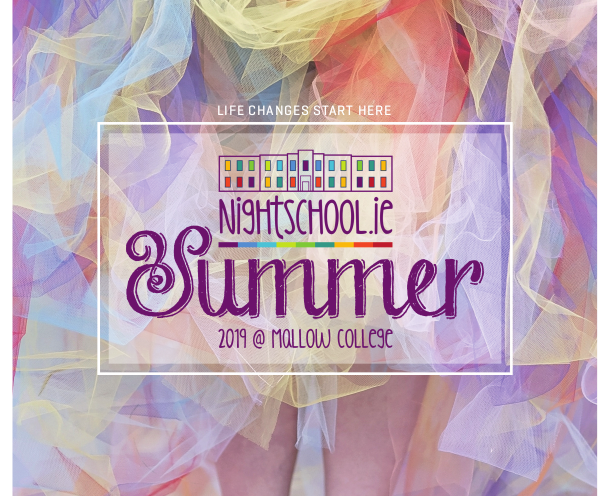 Cost: €75.00, *€60.00 with online discount, €52.50 for Social Welfare and Old Age Pension recipients, €45.00 for Mallow College day students. Have more flow and ease in your life. Health, strength, joy and calm are just some of the benefits of Tai Chi practice. In addition, you will become aware of the endless distraction in your head, as well as your nervous system; the chattering monologue of left-hemisphere interference (in both senses of that meaning) which can lead to wholly spurious, in-your-head-only scenarios of worry and anxiety that can shorten your life through stress. Too often, mind practices are undertaken with little understanding that a relaxed mind must be housed in a relaxed body, but real physical relaxation is something that many people in our modern world have little conception of. You will learn how this can be achieved with some body/mind scanning practices.